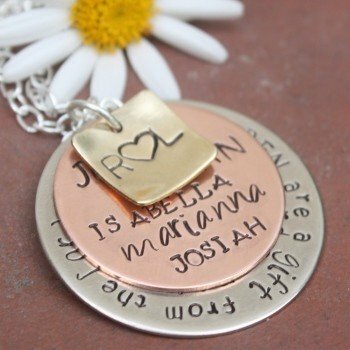 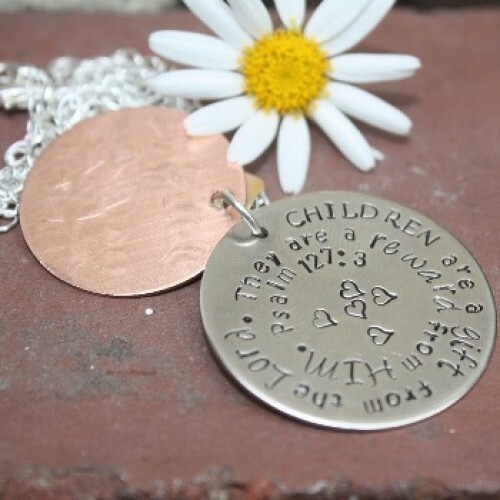 This necklace is a beautiful way to express your love for your family. Perfect for Mom, Grandma, Sister, Aunt, Child. Include your favorite bible verse, life verse, or favorite family moto.